Answer: Not all of Dermalogica products are considered vegan as they do use beeswax, honey, silk amino acid, and pearl derivatives in some of their products. But most of Dermalogica products are considered vegan and don’t contain any animal-derived ingredients. Please note, Dermalogica is owned by Unilever, a coporation that still tests on animals. 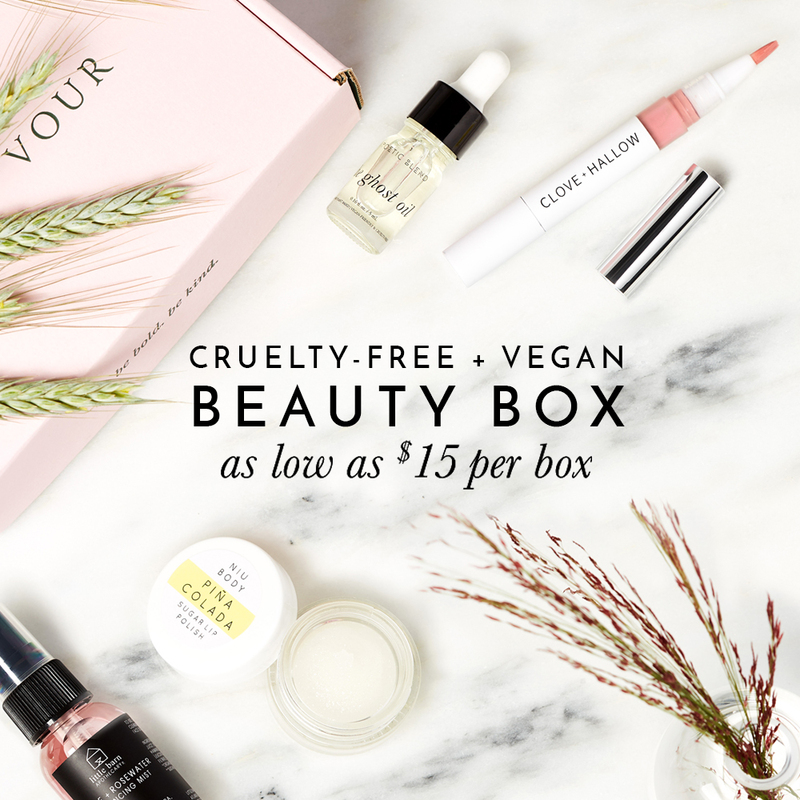 Decide for yourself if you wish to support or boycott cruelty-free brands owned by a parent company that is not cruelty-free. For more information about this, read more here. Dermalogica vegan products are clearly labelled on their website, under each product description. But if you’re out shopping in stores and want an easy reference to know which of Dermalogica products are vegan, use the list below.